Helping Metro Detroit Families Have Fun with their Dog! Come have fun with your dog! 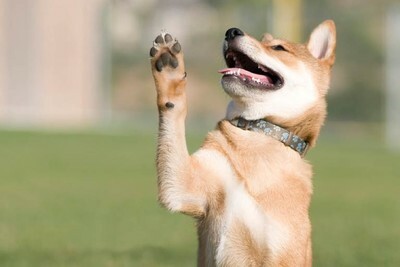 Teaching your dog tricks lightens up the whole idea of dog training. Your dog relaxes – and blossoms. 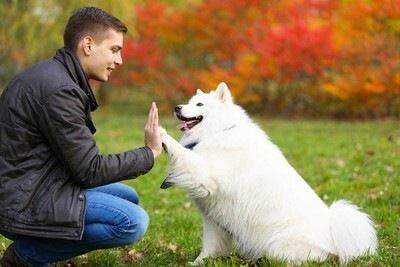 Great way to bond with your dog. “Busy” dogs have more to do. ​No experience necessary. Come learn how to teach your dog tricks. Our next four week Tricks 101 class starts on Saturday November 3rd from 11 am to 12 pm at our Waterford location. Teach your dog new and fun tricks while learning attention skills! Earn your AKC Trick Dog Title! Playing and having fun helps to eliminate stress from your life – and the same holds true for your dog. Come on out and have some FUN! 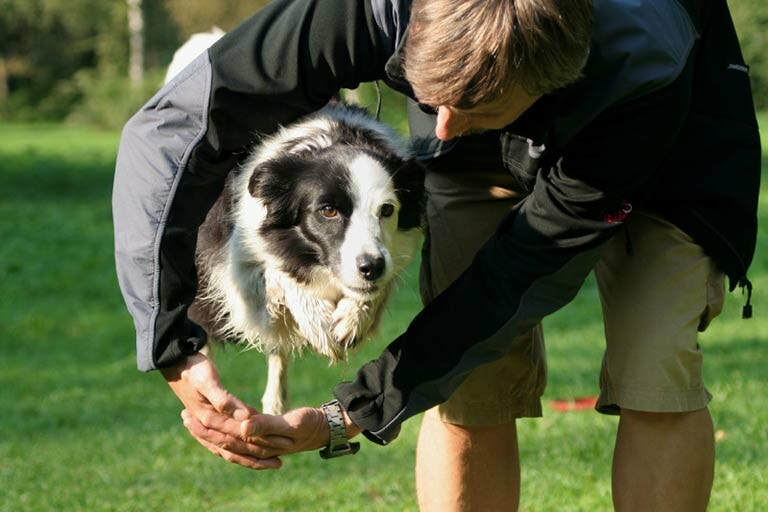 Training tricks with your dog is a great way to build focus and attention, to bond with a new dog, and keep any dog mentally and physically challenged and keep your training active and fresh. Learn to troubleshoot training challenges, break down tricks into smaller skills. Training tricks is a great confidence builder for those shy dogs! Optional: Earn your AKC Trick Dog Title! All dogs are welcome to participate, including mixed breeds. If you have a Canine Good Citizen (CGC) certificate or title on record at AKC, you may count the CGC as 5 of the required tricks for the AKC NOVICE TRICK DOG TITLE! Dogs must be friendly around strangers and other dogs. 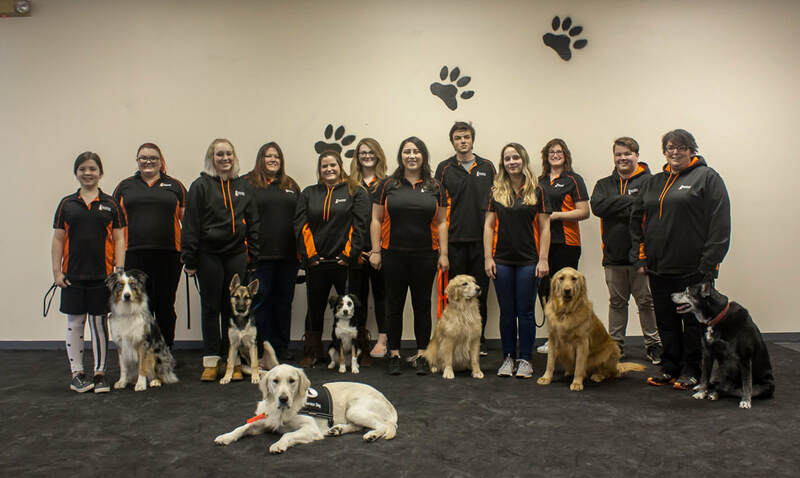 Clever Canine Dog Training provides AKC Trick Dog Training group classes to canine families in Oakland County Michigan and the entire Metro Detroit region. We currently have clients that join us from Waterford, Clarkston, Auburn Hills, Holly, Fenton, Grand Blanc, Flint, Lake Orion, Oxford, Rochester, Macomb, Sterling Heights, Troy, West Bloomfield, Bloomfield Hills, Royal Oak, Birmingham, Berkley, Southfield, Farmington, Farmington Hills, Livonia, Dearborn, Canton, Plymouth, Novi, Commerce, Milford, Brighton, and Howell. We can help you have a great dog too!